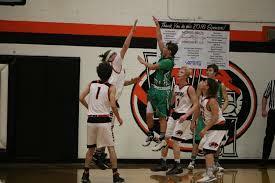 Our Pierce City Eagles played the Seneca Indians Thursday, January 25th and lost by 5. The Eagles were not able to get it going offensively in the first three and a half quarters. In the last minute the Eagles were down by 12 and a few 3’s by Aaron Garner and Donell Kleiboeker put the Eagles right back in it. The effort in the last minute wasn’t enough as the Eagles lost 62-67 in a game that went to the very last few seconds. The Eagles next game is at SBU against Stockton Saturday, January 27th.